The following is based upon the prompt Prompt: The Soul is Born Old, and written by Writers in the Grove member, Gretchen Keefer. I could tell them so many things, answer so many questions, if I could only figure out how to make the noises they seem to understand. I have tried, and they respond with smiles, but they just do not understand. When I am uncomfortable or hurt, I can make a harsh noise they respond to quickly. They make sure my physical needs are met. Do they understand when I tell them “thank you”? I am grateful, even though this physical stuff is awkward, and challenging…and tiring! It feels good when they hold me, rock me, sing to me. I want to caress them back, but I still haven’t managed these limbs. I want to tell them how glad I am to be here with them. I remember them from before, when we agreed they would go first and prepare a place for me. I want to remind them that they promised to teach me all I needed to know to be successful here. Do they remember that? Most of all I want to tell them that Father loves them and knows their concerns. He sent me here with a specific task…now I have forgotten what that was. Every day I learn more and soon I will be able to tell them and show them so many wonderful things about where I came from. Ahhh, where was that again? 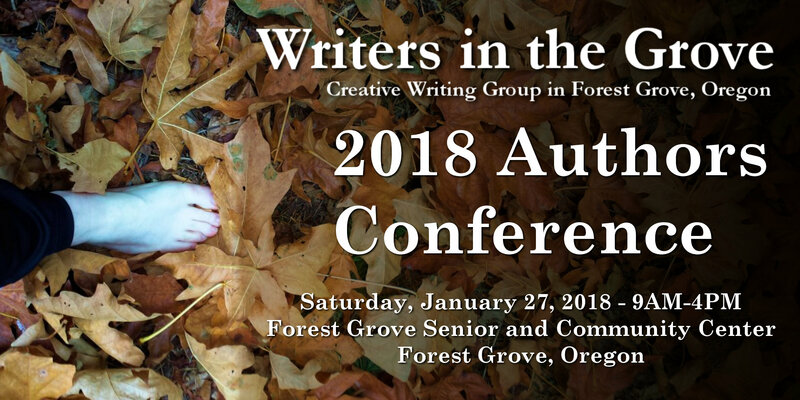 Writers in the Grove member Gretchen Keefer enjoys writing short family friendly fiction. She has always had scenes developing in her mind, when she is not occupied with family or events on the rural Oregon property she and her husband share with the dog, cat, horse and 20 sheep.